Calling all filmmakers and short film fans! 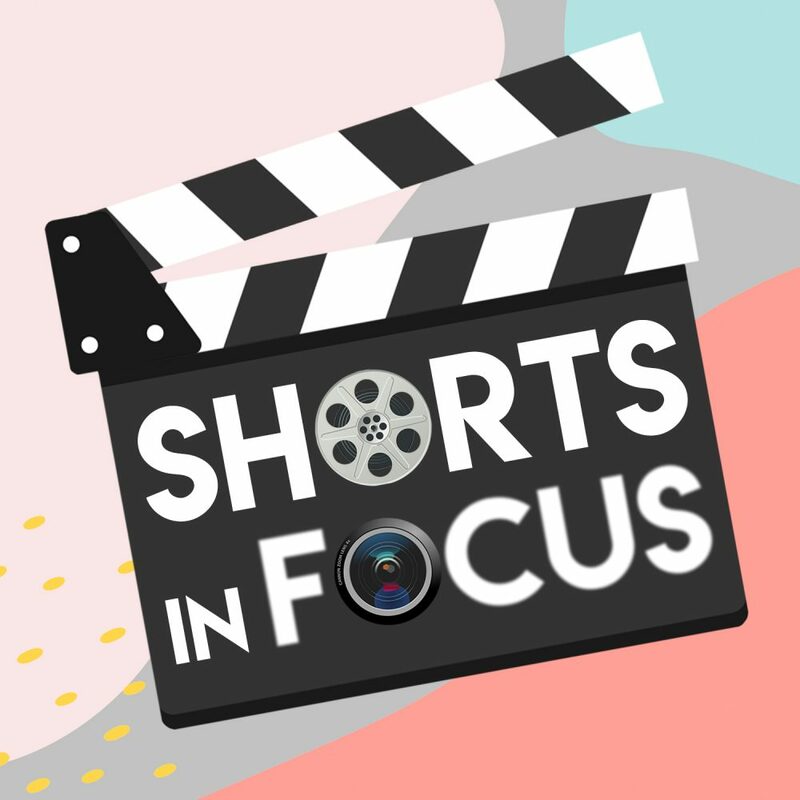 Shorts in Focus is a brand new night for filmmakers of Bath, Bristol, and the South West to screen their short films in front of an open, welcoming live audience. This is your chance to network, gain valuable feedback, and discover outstanding short films from Bath and Bristol’s filmmaking community.